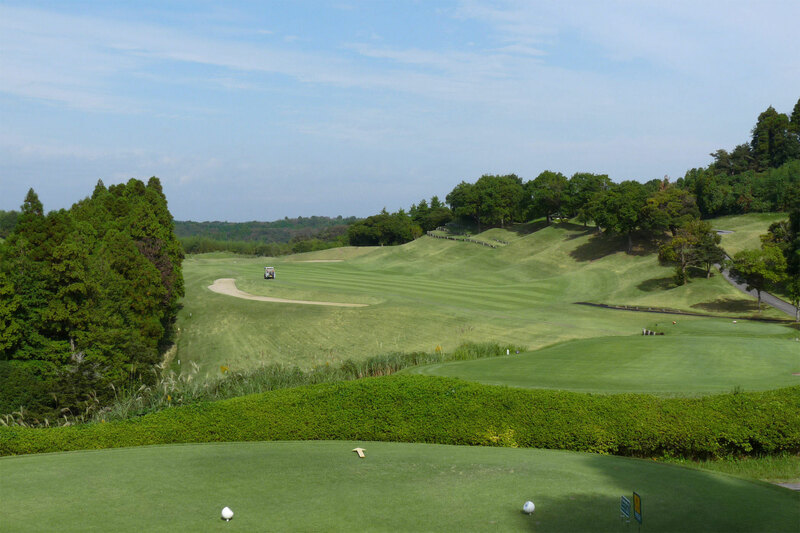 Kimisarazu Golf Links is located about 5 km from Kisarazu-Higashi I.C. 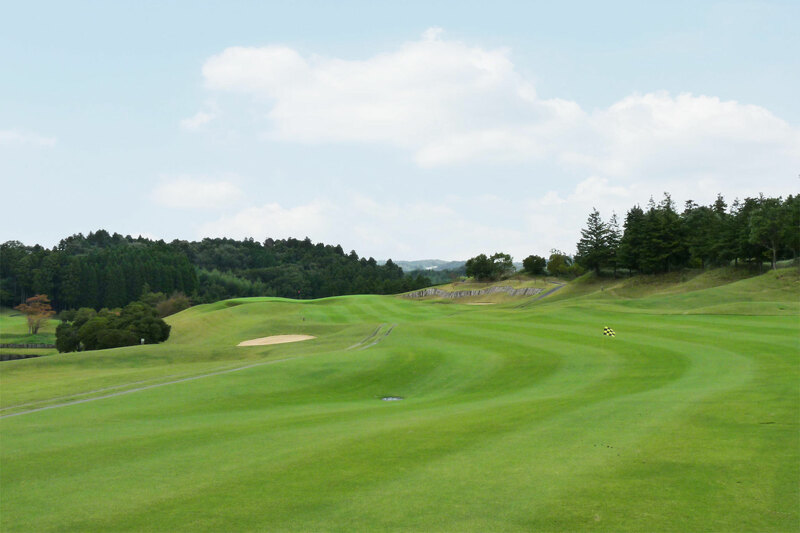 or about 10 km from Anegasaki Sodegaura I.C.,Tateyama-do Expressway with convenient access from central Tokyo. 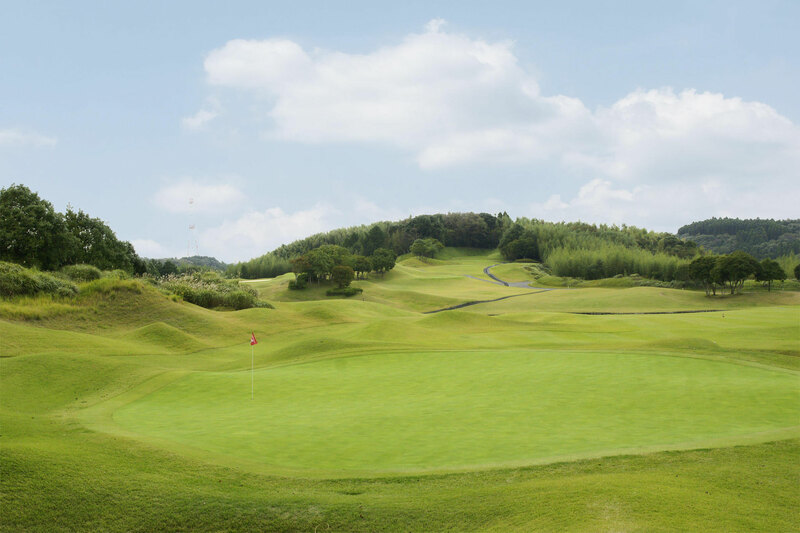 A difficult course reminiscent of Pete Dye's original links course, followed by fairway undulations, white sand bunkers, blue water, green grass and beautifully landscaped holes. 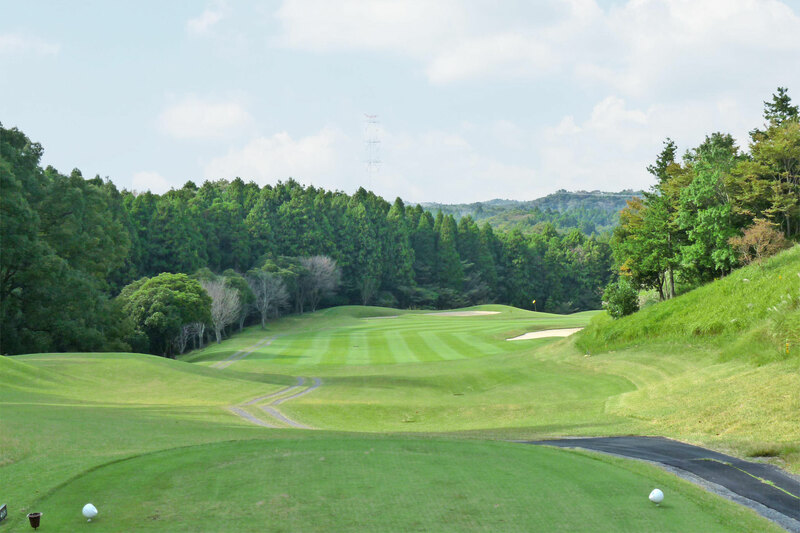 A huge bunker of 200 yards, a pot bunker, a valley crossing, a pond crossing, and a complex undulation green are strategically placed, and there is no shot that the golfer can feel relieved. 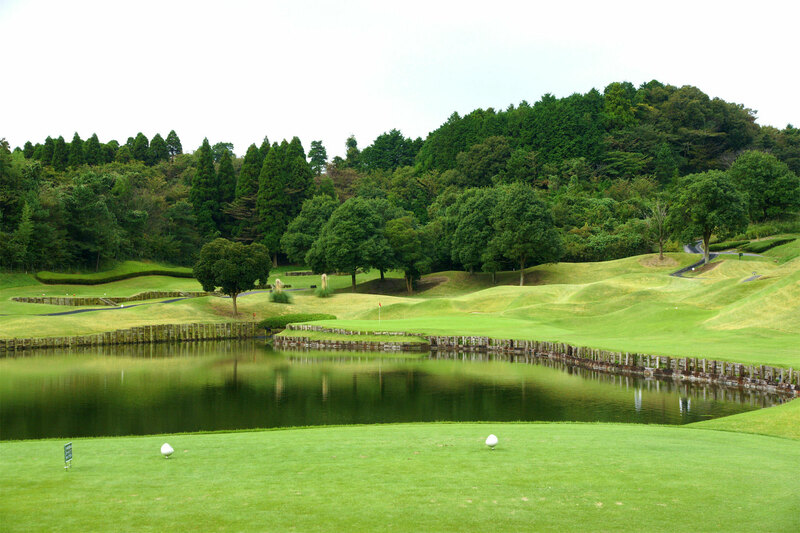 Each of the 18 holes in the beautiful, thrilling and challenging course has a unique design. 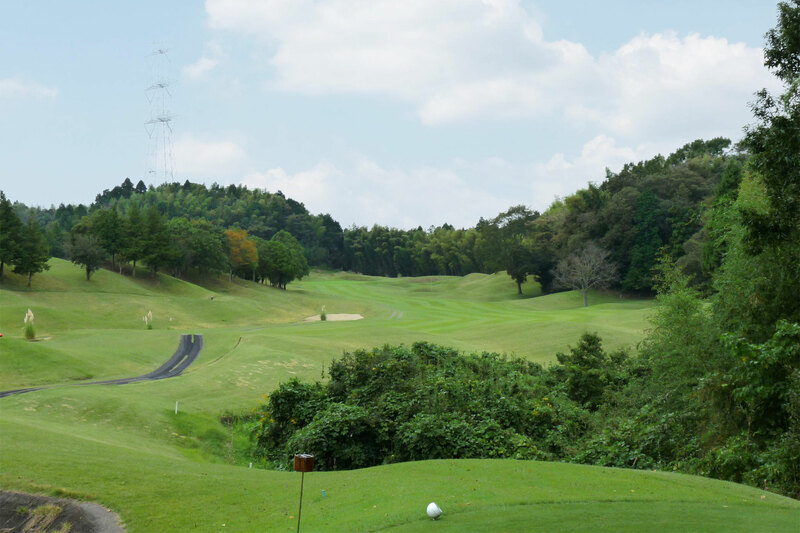 On the whole, the fairway is wide, but there are a lot of changeable holes that can be thought about where to drop the ball, undulating undulations, large and small mounds, and many layers. 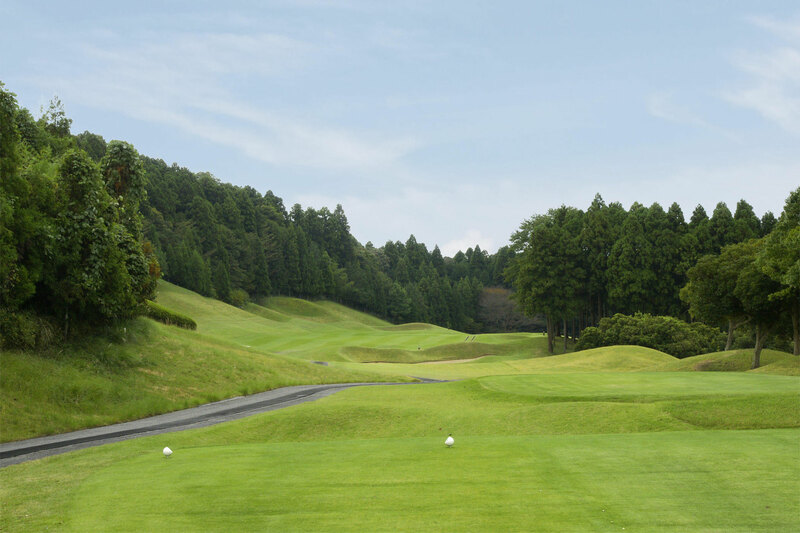 Contrary to the beautiful scenery, golfers require high skills. 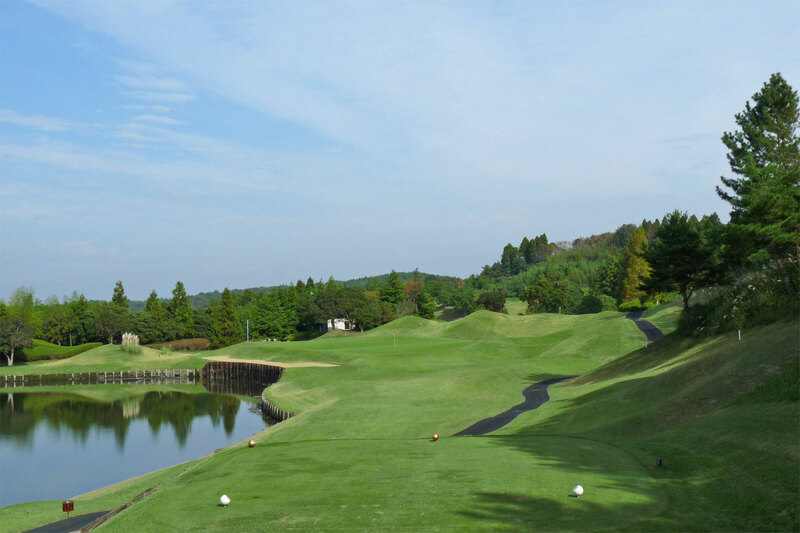 The specialty hole is the 17th hole with island greens, which have only three even when searching for golf courses around the world. Even a professional golfer is tense at the height of the strategic nature. High quality maintenance by Green keepers is also a reputation. 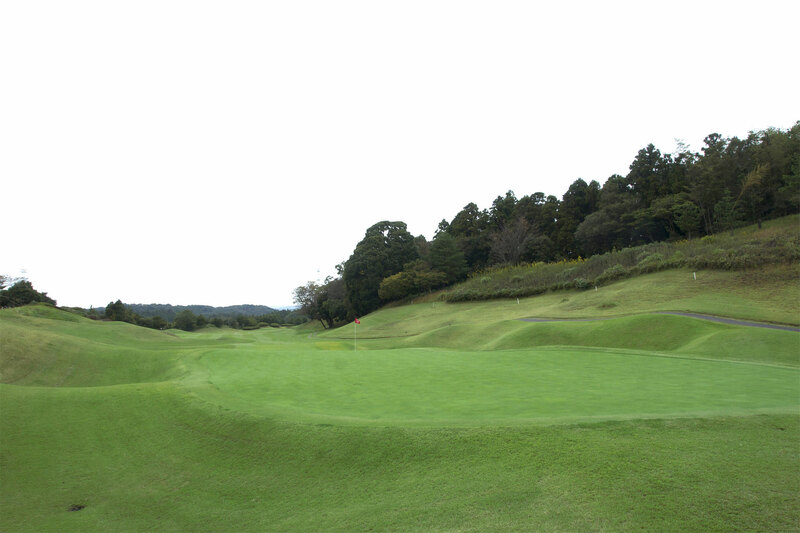 The driving range is 250 yards, and there are other approach and bunker driving ranges. 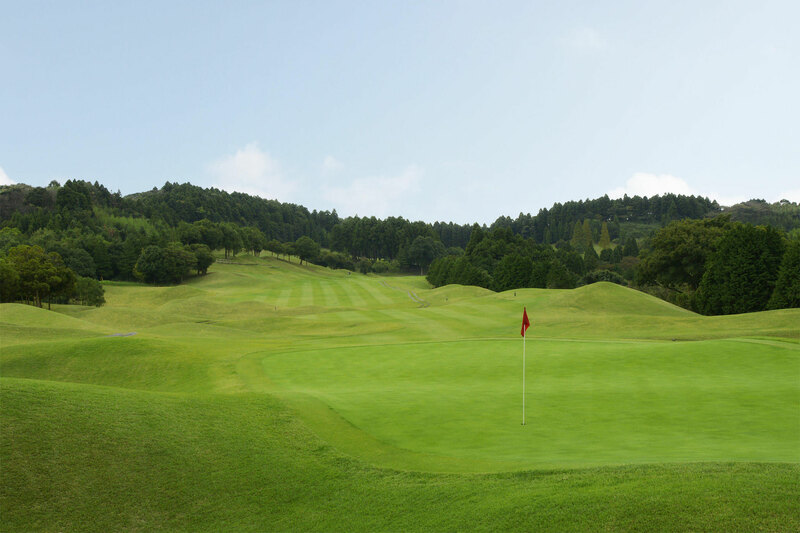 The calm clubhouse mixes lighting with natural light to create a pleasant atmosphere. 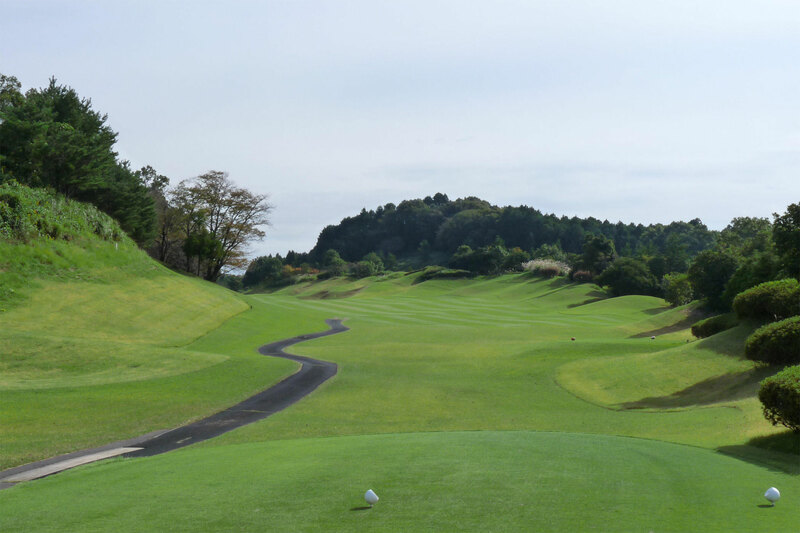 You can see the course from the restaurant and the conversation after play should be exciting. The restaurant offers a chef's special dish that is particular about ingredients. A well-stocked pro shop also has a golf studio, and you can get maintenance such as club adjustment and grip replacement.